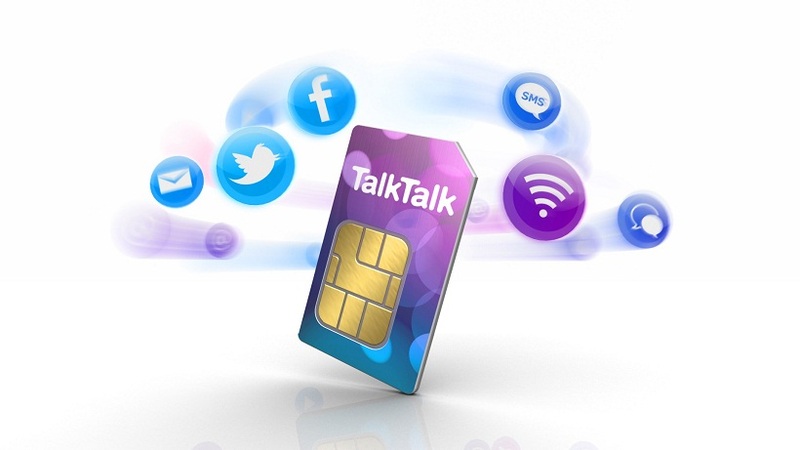 Mobile networks nowadays are not just limited to basic monthly plans for minutes, data and texts. It encompass a lot many services and products to keep their users happy. With the competition increasing and the customer becoming smarter whilst looking for the best deal, 4G network, and flexible monthly plans, different mobile networks are coming up with customised plans too. However, with so many network operators in the market, it certainly is a very tough choice for the customer to choose the appropriate networks. The below-given guide will ease out the task of choosing the best network. Choosing an operator is a simple three-step process viz. Look for operators which get the best coverage and service in your local area. To find out which operator will give the best service in your area, check out the OFCOM Mobile Coverage Map by downloading the free app, put in your postcode, and check the results. 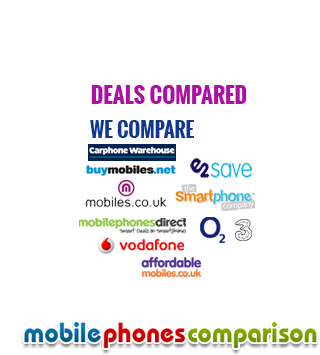 Choose the most appropriate mobile contract with the minutes, texts and data which you actually need for a month. Compare the deals and rates of the chosen network with other available networks before making the final plunge.